In 1952 the late William A. Steck along with his wife Harriet started a Sunday School for children at the North Sea Community House on Noyac Road in North Sea. As attendance increased, an adult Sunday School formed among the children’s parents and their friends and neighbors from the North Sea, Southampton, Noyac, Sag Harbor & East Hampton areas. The Sunday School became known as the Family Bible Hour. In 1959 The Family Bible Hour began meeting in the present day building which was then called the Noyac Chapel. In 1961 “The Family Bible Hour” became the “Community Bible Church” (CBC) and was incorporated under the laws of the State of New York with a full time pastor and a Board of Elders. CBC has been meeting weekly ever since. In 1993 Dr. Eugene Quinn McGee & his wife Virginia came to the CBC. Pastor McGee served as the Senior Pastor until 2002 when he retired to Georgia and continued teaching on the Home Bible Study Radio Ministry Program until his death. 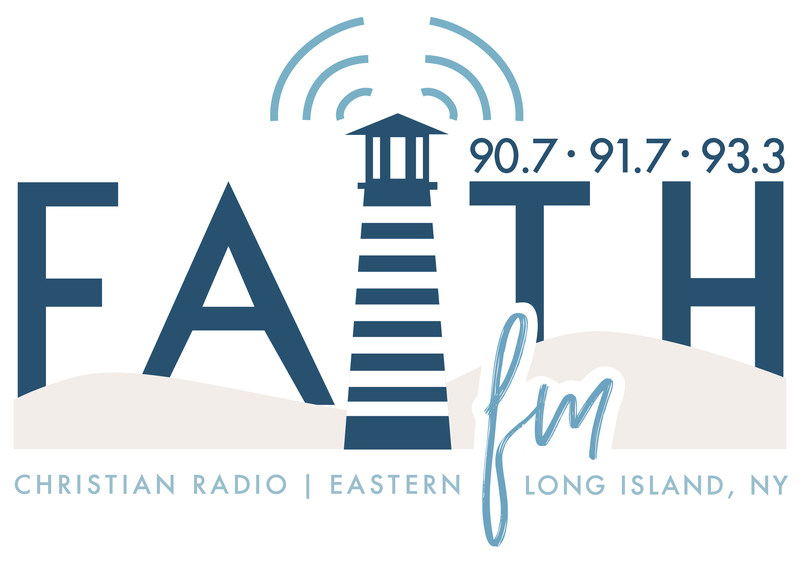 Pastor McGee’s radio program called “Watching & Waiting” can still be heard on Faith FM. Doug Kinney came to the CBC in 1995 as a member of the congregation. Little did he know that it was God’s plan that he would one day become the pastor! Before coming to know the Lord, Doug was a professional musician & songwriter and the leader of a band called Suns of Jubal based in the Hamptons. Through the influence of Reggae music, Doug became interested in a religion known as Rastafarianism and in 1988 he became a Rastafarian, dreadlocks and all. Rastafarians believe in studying the Bible and so Doug began to read the Bible from cover to cover. In 1991 Doug began listening to Christian radio (WMCA 570 AM in NYC) where he began learning about the Christian faith. In 1993 Doug came to a crisis in his life and he had his “Damascus Road” experience where he met Jesus Christ and received Him as Savior & Lord. Many of the Bible teachers that Doug was drawn to on the radio were from a group of churches known as Calvary Chapel. 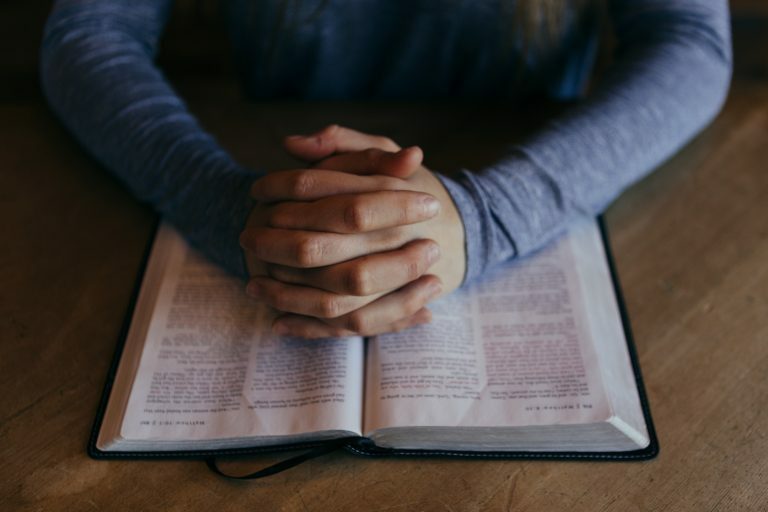 In 1994 Doug attended the East Coast Calvary Chapel Pastor’s Conference in Maryland, and it was there that Doug first heard the call to the pastoral ministry. One of the main reasons Doug began attending CBC was because of Pastor McGee’s emphasis on verse by verse and expositional teaching through the entire Bible, which is a hallmark of Calvary Chapels world-wide. Pastor McGee had been praying that God would send a worship leader to CBC and it wasn’t long after attending CBC that Doug began leading worship in song. Doug began studying for the ministry under Dr. McGee and the two of them formed what some call a “Paul & Timothy” type relationship where McGee became Doug’s mentor. Pastor Doug served at CBC as its administrator, then as youth pastor, and then as assistant pastor. When Pastor McGee retired in 2002 Pastor Doug was ordained by CBC and he began serving as Senior Pastor. Verse by verse Bible teaching is a main emphasis of Pastor Doug’s ministry at CBC. Doug & Meg live in the church parsonage with their six children Zebulun, Malakai, Kobe, Tucker, Quinntin & Campbelle. Their adult daughter Samantha lives in Southampton. In 2005 the CBC affiliated with Calvary Chapel which was founded by Chuck Smith in Costa Mesa, California. (See about Calvary Chapel) Ironically, Pastor Bill Steck was familiar with Chuck Smith and Calvary Chapel as far back as the 70’s as well as the ministries of other teachers that Pastor Doug has been inspired by such as Ray Stedman, Francis Schaeffer, Hal Lindsey & Walter Martin. 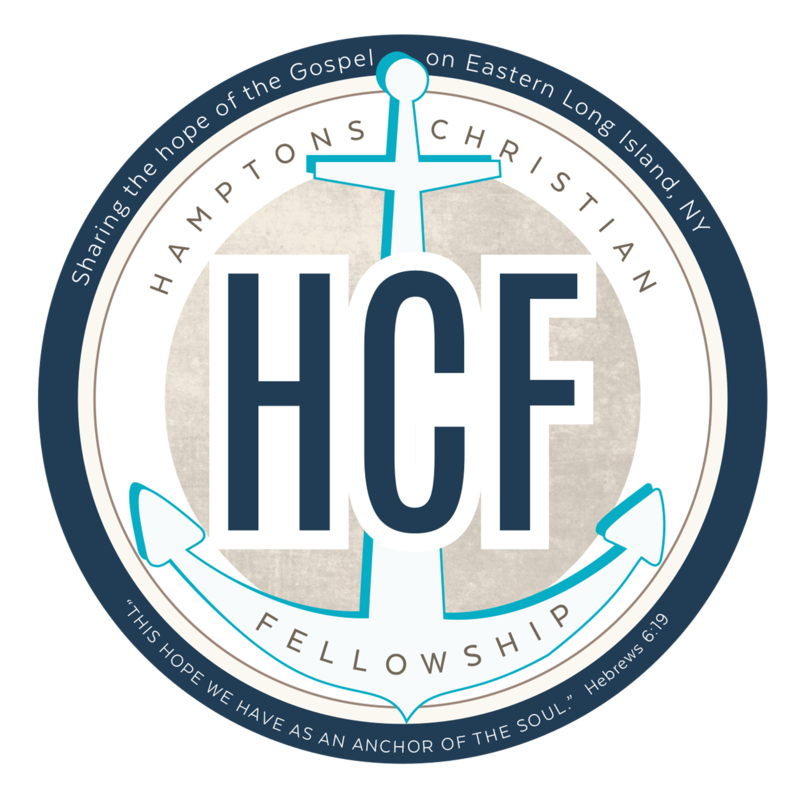 In 2017, the church embarked on a new beginning by changing it’s name to Hamptons Christian Fellowship. 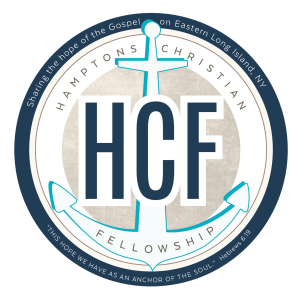 We are so excited to see what God has in store for us as we continue to share the Gospel of Jesus to the East End of Long Island and beyond.